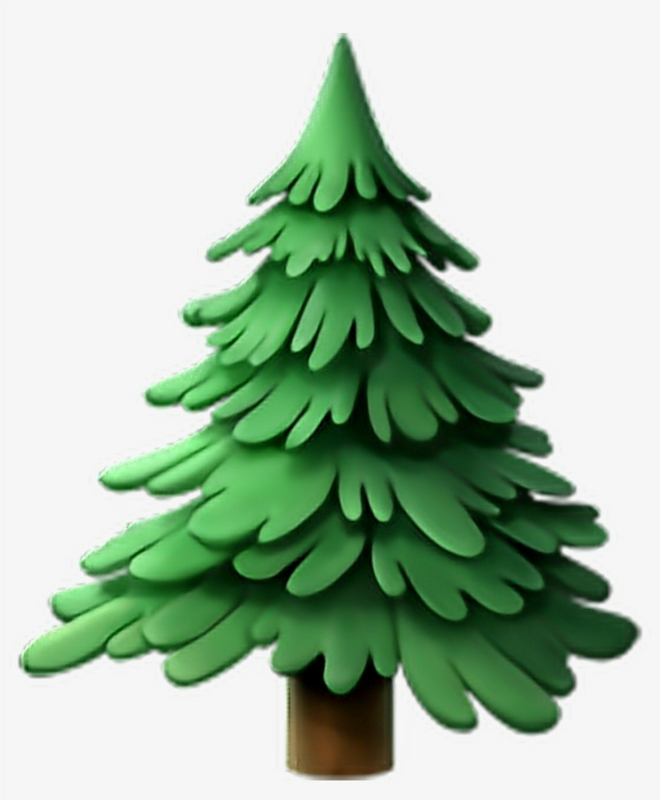 Because my last piece led off with giant emojis, and this is the emoji closest to a pine tree. Shortly after the start of 2019, Steve Mandel stepped down from his role as portfolio manager of Lone Pine Capital. I didn’t learn this from any official statement, but only from an article I came across after the fact (which itself was also more than a month late). I’ve never met Mandel. I never would have even heard of him, if not for my father being a high school and college classmate of his. He wasn’t conspicuous about his investing success: in leaving Tiger Management in 1997 to launch Lone Pine, in growing it into a business managing close to twenty billion dollars under management, in generating annualized returns of over 14% since inception across several financial crises. He wasn’t conspicuous about his philanthropy either, in donating tens of millions of dollars to advance educational causes in the United States. He wasn’t invisible, but he was close. The aspect of his background that keeps me occupied though is his tenure at Tiger Management. Julian Robertson and his firm are very conspicuous — not just for their own success, but almost more so for the investors that emerged from the firm after its closing in 2000, the so-called “Tiger Cubs”. Lone Pine was one, but there were more: Tiger Global, Coatue Management, Viking Global Investors, Maverick Capital, and Matrix Capital Management among others. Tiger Management was a cluster of talent, but these clusters aren’t unique to public stock-investing — they appear across industries. Intel, Sequoia Capital, Kleiner Perkins Caufield & Byers arose from Fairchild Semiconductor. LinkedIn, Founders Fund, Tesla, SpaceX, Yammer, Zenefits, Craft Ventures, Affirm, 500 Startups arose from PayPal. Foundry Group, Union Square Ventures, and Accomplice arose from SoftBank. One Rock Capital Partners, Siris Capital, Mill Point Capital, Snow Phipps arose from Ripplewood Holdings. Sixth Street Partners, Reverence Capital Partners, Fortress Investment Group, J.C. Flowers & Co. arose from Goldman Sachs. Clusters of talent like these arise, aggregate, and disperse, cycles of creative destruction that breed new generations of entrepreneurs and investors. At the top of the economic machine, institutional investors need to find this talent, investing in the clusters themselves and their progeny. Further down that chain, companies and investment firms themselves need to create the conditions that allow for talent to cluster. In this model, employees of tech start-ups frequently leave the companies once they have been enriched by their firms’ initial public offerings. Then networks of alumni from these companies — called mafias — support their peers’ new businesses with hiring, advice and money. I don’t see this as a problem exclusive to Silicon Valley. It’s human nature. We see successful entrepreneurs and investors (like those mentioned earlier), and try to divine how they were made — while treating their professional progeny like Prometheus bearing fire. Maybe those professionals were lucky for being there at the right moment, but they were still there, and they were there when those companies were growing faster than most others in history. Metcalfe’s Law states the total value of a network is the square of its total number of users. Andy Grove’s High Output Management states a manager’s output equals the output of their organization plus the output of the neighboring organizations under their influence. I believe the total impact a company, a business unit, a team, a person can make is some unholy combination of those two. Perhaps that impact is the square of the total value a team creates across their lives, together at their original company and the next generation of companies they launch. Or perhaps my mathematics are just really suspect.